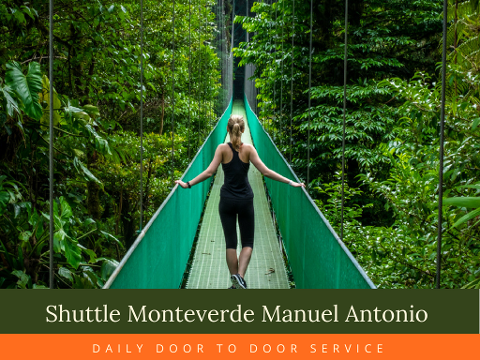 There is at least one stop along the way where passengers can stretch, use the facilities, and get a snack. 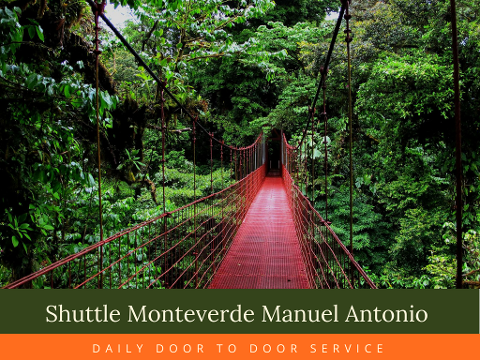 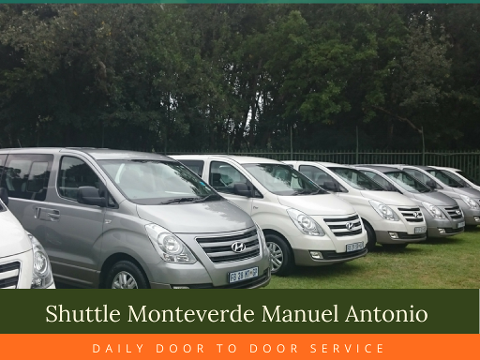 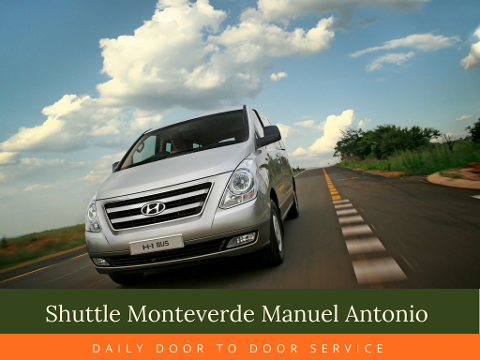 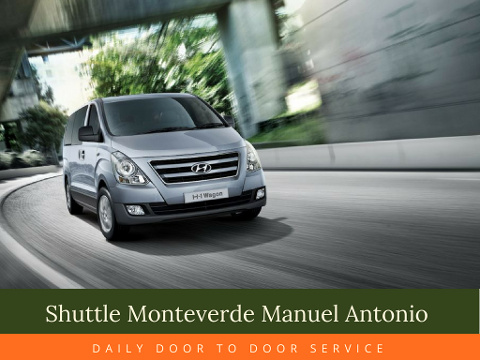 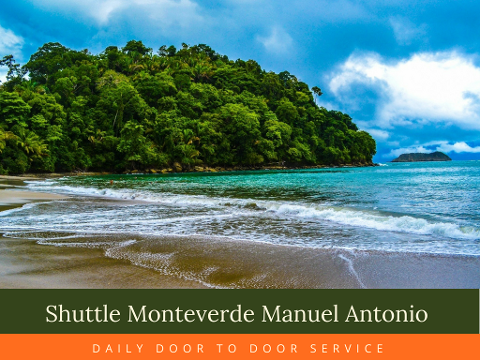 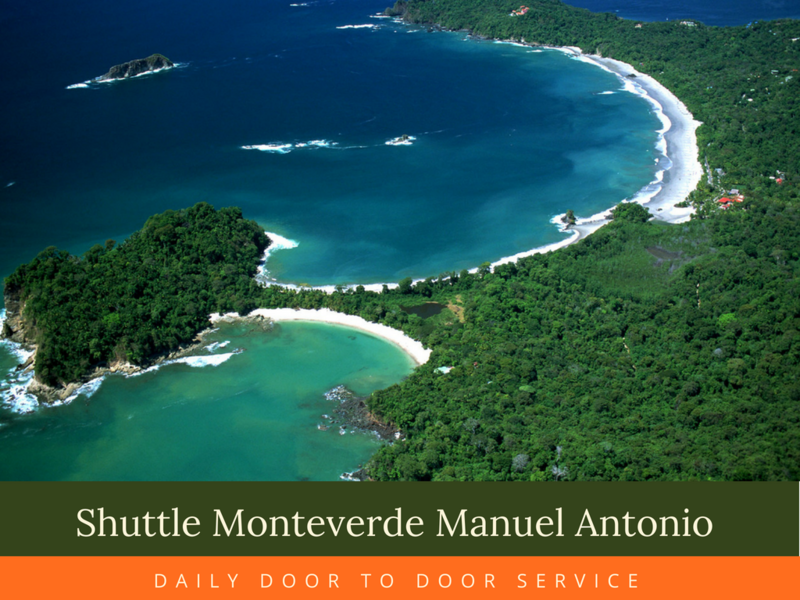 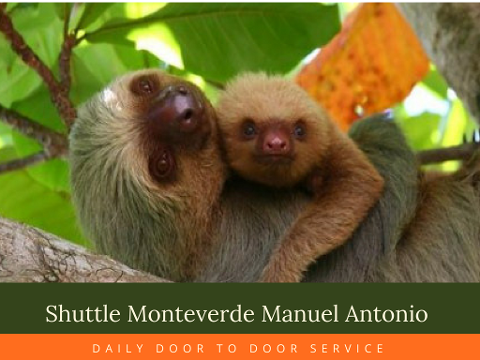 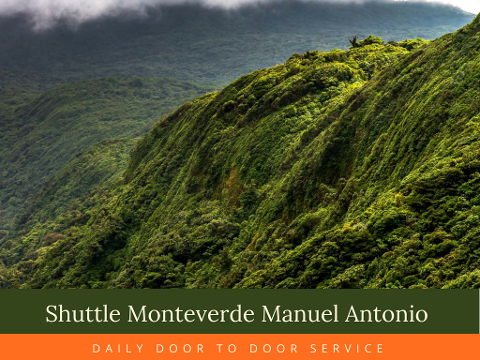 In most cases, this shuttle is a door-to-door service, picking passengers up at your hotels in the starting destination and dropping them off at hotels in the final destination. 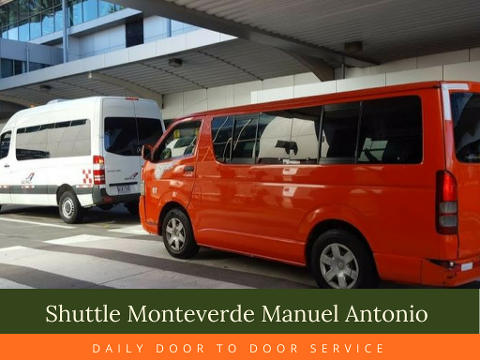 However, sometimes a particular hotel is located outside the area’s main hotel zone, and the shuttle will not provide this.